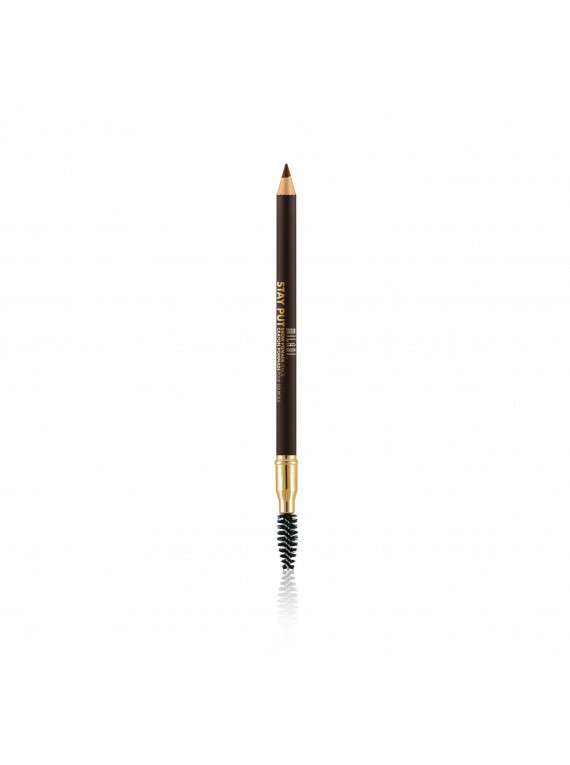 Putting your best face forward is a breeze with Milani Stay Put® Brow Pomade Pencil. 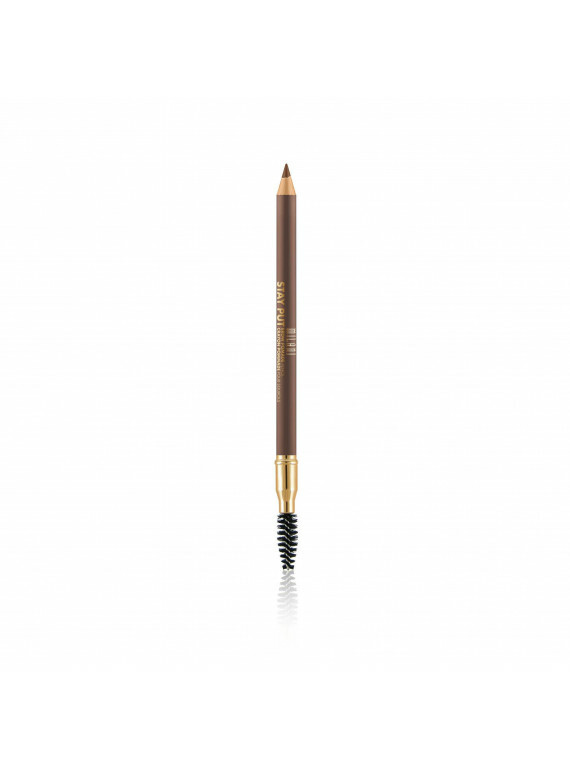 The "tinted" bouncy formula glides on effortlessly to fill in, shape, and define your brows. 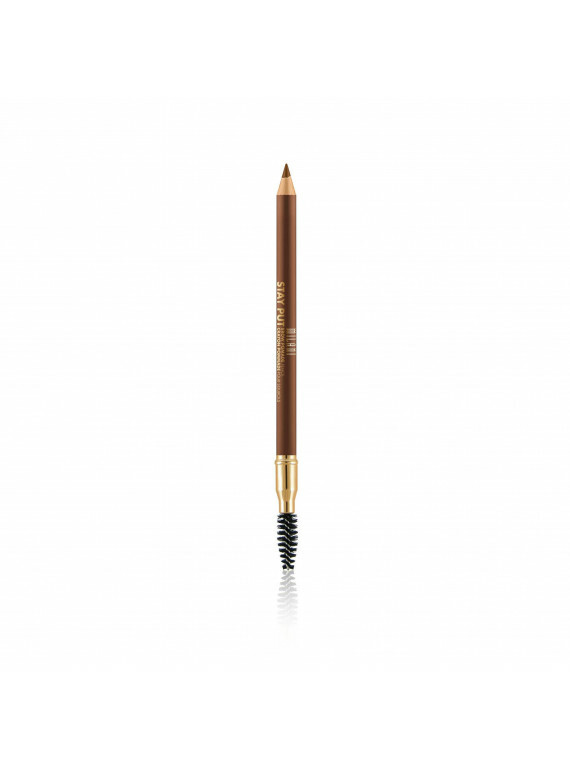 This pencil is designed with a brow spoolie on one end to control unruly brows, and a pencil tip on the other to create a naturally full, or beautifully bold look. Water-resistant formula lasts up to 12 hours. Octyldodecanol, Euphorbia Cerifera (Candelilla) Wax (Candelilla Cera), Hydrogenated Coco- Glycerides, Beeswax, Ricinus Communis (Castor) Seed Oil, Polymethyl Methacrylate, Silica, Tocopherol, Mica (CI 77019). 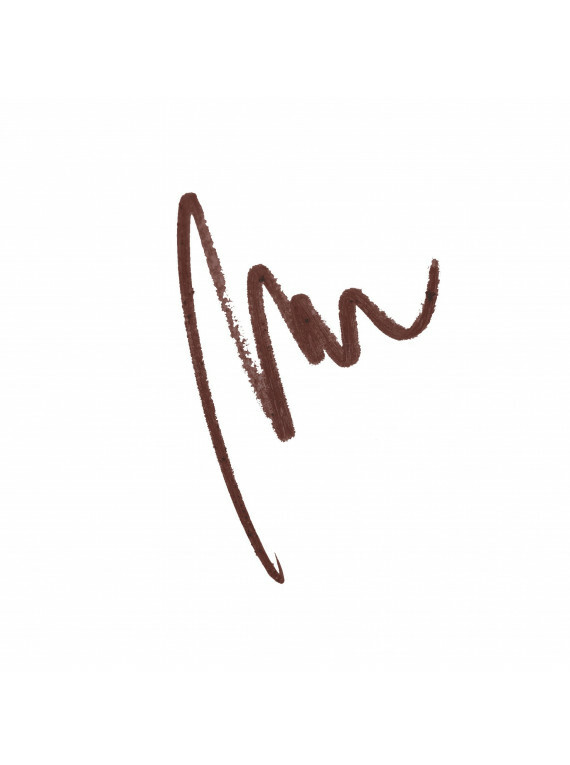 +/- May Contain: Titanium Dioxide (CI 77891), Iron Oxides (CI 77491, CI 77492, CI 77499), Carmine (CI 75470), Zinc Oxide (CI 77947), Yellow 5 Lake (CI 19140), Ultramarines (CI 77007), Red 40 Lake (CI 16035) Manganese Violet ( CI 77742), Ferric Ferrocyanide (CI 77510), Ferric Ammonium Ferrocyanide (CI 77510), Copper Powder (CI 77400), Chromium Oxide Greens (CI 77288), Chromium Hydroxide Green (CI 77289), Bronze Powder (CI 77400), Blue 1 Lake (CI 42090), Black 2 (CI 77266) (Nano), Bismuth Oxychloride (CI 77163), Aluminum Powder (CI 77000).